Is there anything better than starting a Friday off with productive conversation, great colleagues, and hot coffee? 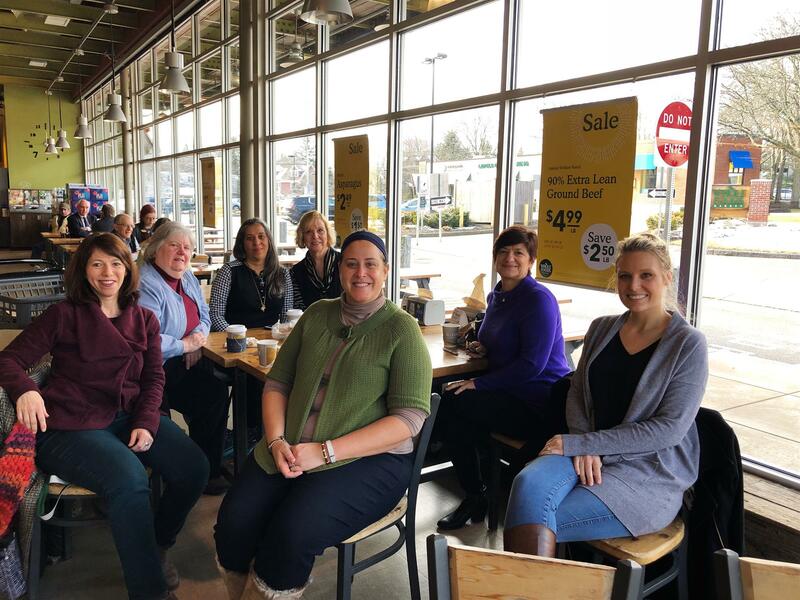 We had a group of 8 WBG members meet at Whole Foods for our February Let's Do Coffee! We enjoyed casual conversation and brainstorming for the first half hour and ended our meeting with a specific question: "What drives you to network?". Each participant shared their philosophy of networking and what keeps them engaged. We all had our own reasons, but there was a commonality: "you never know". How true- a connection today could lead to business down the road. Looking forward to our next Coffee!